time without a piece of LUSH Pink Fun. What is LUSH Pink Fun? piece to use on myself. did not cause her to break out or become itchy. much as a LUSH bubble bar. several different fun colors and scents like Red, Green, Yellow and Blue. the LUSH Pink Fun from drying out, leave it in a tin or Ziploc bag. 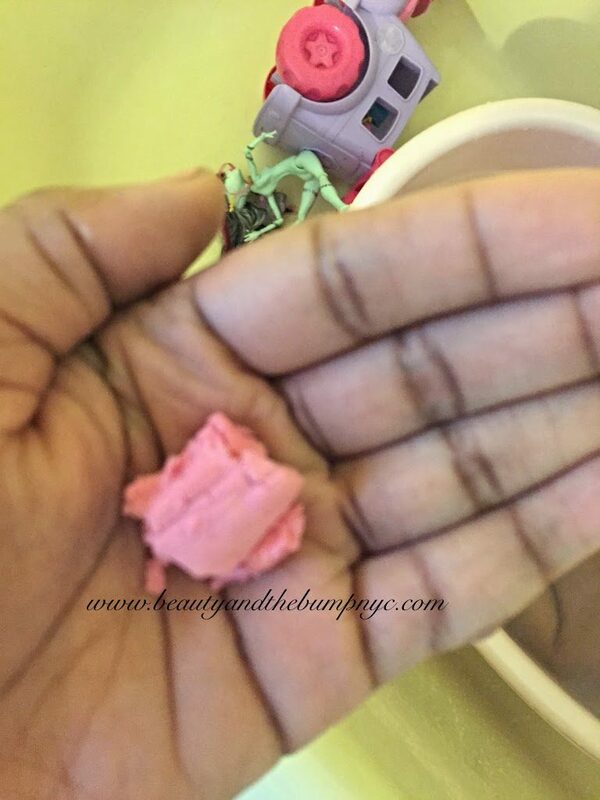 Have you tried LUSH Pink Fun?